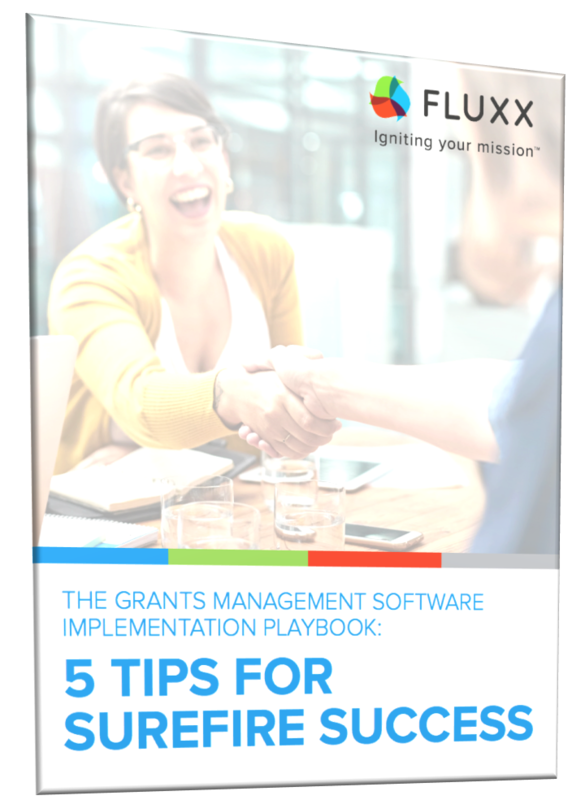 You’ve found the right grants management software for your foundation. Now you just need to implement it! Whether you’re tech-savvy or not, a successful software implementation can be a challenge. Proper planning, clear communication among stakeholders, and a focused long-term outlook will ensure your transition goes smoothly.